SCALE - What Is Affordable Learning? 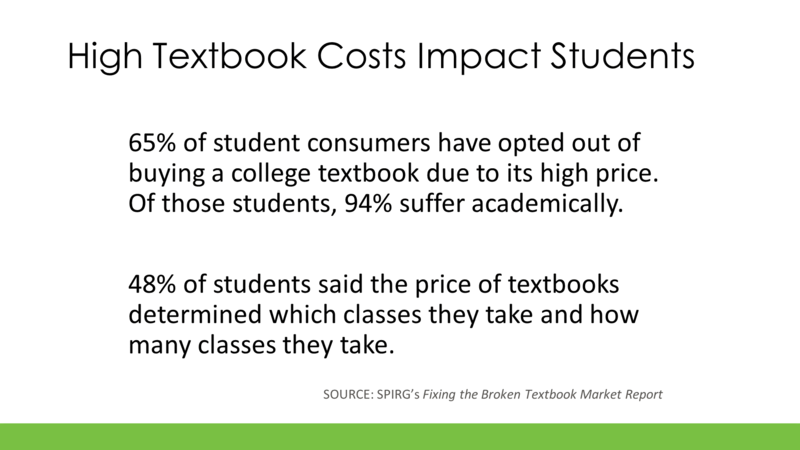 65% of students report not purchasing a textbook due to cost. 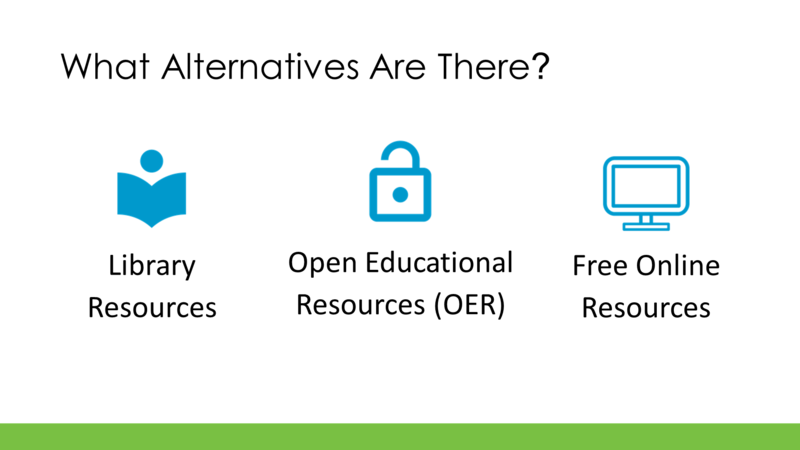 Affordable learning resources are quality, low or no-cost educational resources that encourage student success while lowering student costs. 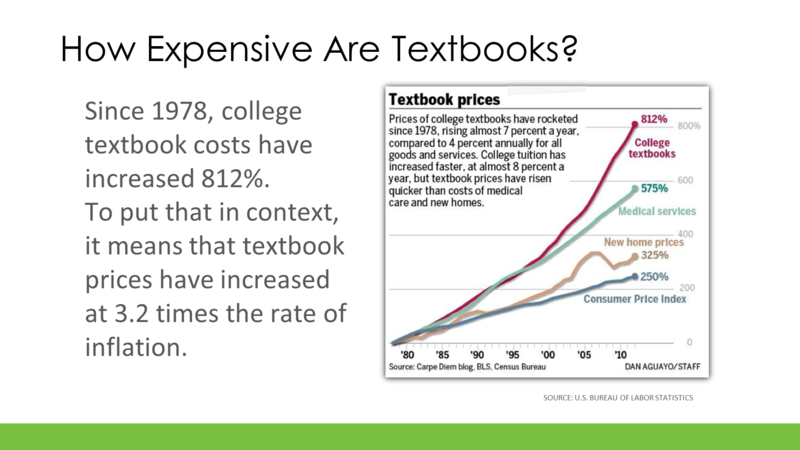 Quality, low- or no-cost educational resources that encourage student success while lowering student costs. Resources can include textbooks, modules, lectures, labs, videos, and other pedagogical material.